The Sugar Team are proud members of approximately only 90 Realtors® in the entire state of New Mexico with the National Association of Realtors (NAR) Green Designation. This means that they have obtained and continue to educate themselves in lessening our environmental impact, minimizing our carbon footprint. Please access their recommended Website links and free reports below! LEED Professional Directory - Locate LEED Accredited Professionals, or view specific LEED projects. Green and Save - Great site that talks about everything from green news, green home or office remodeling, energy saving services and green job training. Residential Energy Services Network - Site for locating an energy auditor/rater or a qualified contractor/builder and explaining the Home Energy Rating (HERS Index). 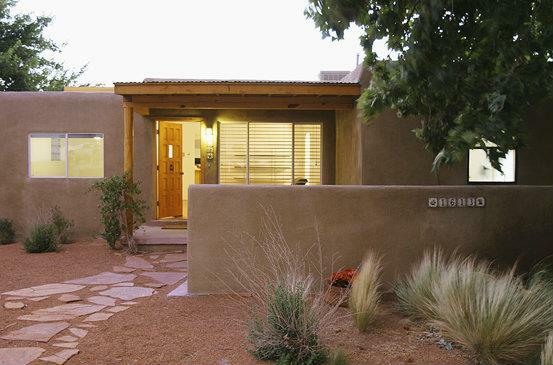 build green nm - Preserving New Mexico's environment and ensuring a sustainable future through smart home building and buying guidelines. 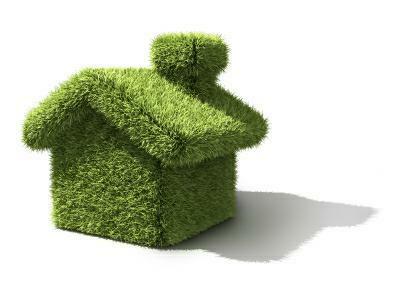 Green Home Remodeling Guides - Green remodeling reports in PDF format covering everything from Bathrooms to Roofs. Sustain Lane - Site dedicated to sustainable living with green blogs, forums etc. PV Value - If you owner photovoltaic Solar Panels plug in their data to figure out how much value they add to your home. Whether it's to help you buy or sell property, save money on your energy bill, or just minimize your carbon footprint, these reports are for you! Just click on the link below to view your FREE GREEN REPORT. What we all can do to save the planet! The New Mexico Museum of Natural History and Science…and Let’s Throw in some Da Vinci!